Are you in the market for an SUV that’s up for any adventure near or far? If so, then you’ve probably considered the 2018 Honda CR-V and the 2018 Toyota RAV4. Both of these popular vehicles offer fantastic fuel efficiency, flexible seating and cargo configurations, as well as numerous safety features working overtime to keep you safe on the go. However, check out the information below to see why the new CR-V makes a lasting first impression. Thanks to the standard Eco Assist™ System, switching driving modes to match your adventure is a breeze, allowing you to go the distance and keep on going with just the push of a button. 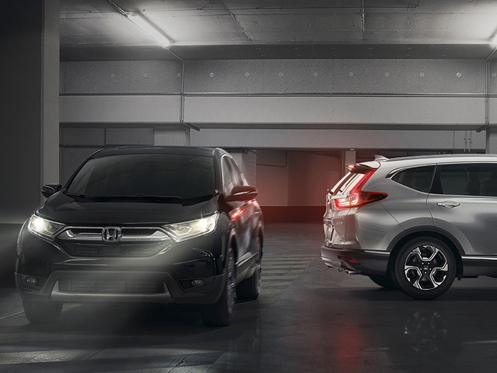 In addition, the 2018 CR-V comes equipped with a powerful, yet efficient engine so you won’t have to sacrifice performance for fuel economy. 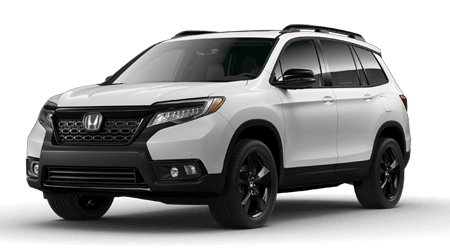 Packed full of incredible technologies like Bluetooth® wireless technology, Pandora® compatibility and the available Honda Satellite-Linked Navigation System™, you’ll enjoy every moment spent behind the wheel while staying connected to the outside world everywhere you travel. 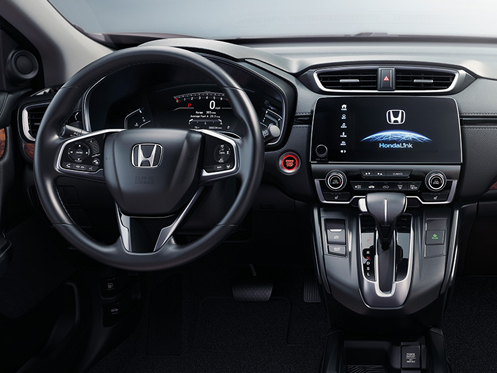 You can leave your worries behind and truly enjoy the journey courtesy of the impressive array of intelligent safety features, such as the multi-angle rearview camera, LED Daytime Running Lights (DRL) and the available Honda Sensing® suite protecting you when you need it most. 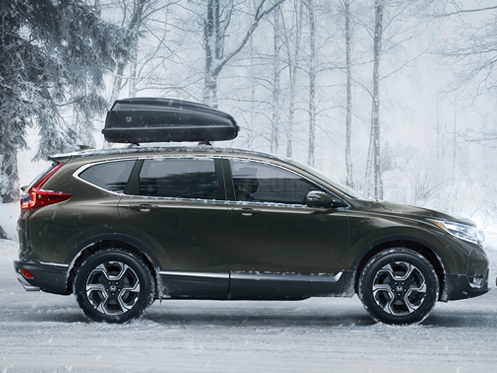 If you’re looking for performance, versatility and technology in one stylish package, then the new 2018 Honda CR-V is the perfect choice for you. When it’s time to upgrade, choose Honda Morristown for an exceptional car-buying experience. 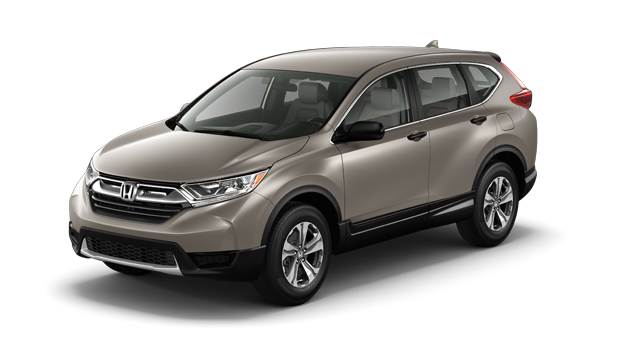 If you’re interested in driving home a new 2018 Honda CR-V, give us a call or stop by Honda Morristown at 4190 W Andrew Johnson Highway, Morristown, TN 37814 for a test-drive today. We look forward to serving our customers from Morristown, TN, and throughout the greater Knoxville, TN, area.